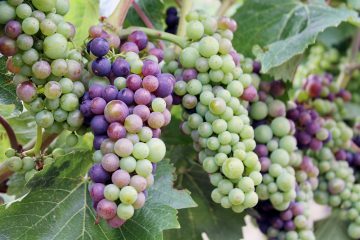 What Is Veraison and Why Should I Care? 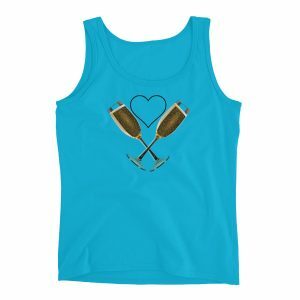 The art and science of making wine is chock-full of interesting and confusing vocabulary. 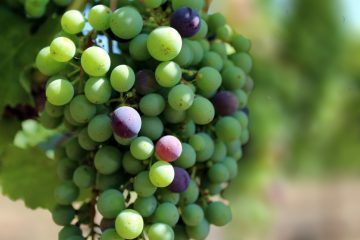 One word that gets every vineyard manager excited is “veraison.” Have you ever wondered what that means? Like most wine-related terms, the French invented the term véraison to describe the critical time when grape vines shift from growing berries to ripening the berries that already exist. At the point of veraison, the vines will not make any more berries. Now it is all about the ripening. Inside those berries, though, a lot of changes are just beginning. 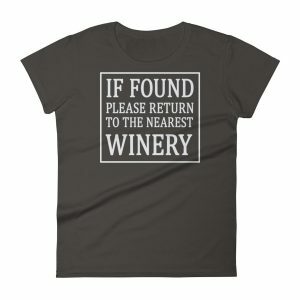 The journey to delicious wine has only begun! 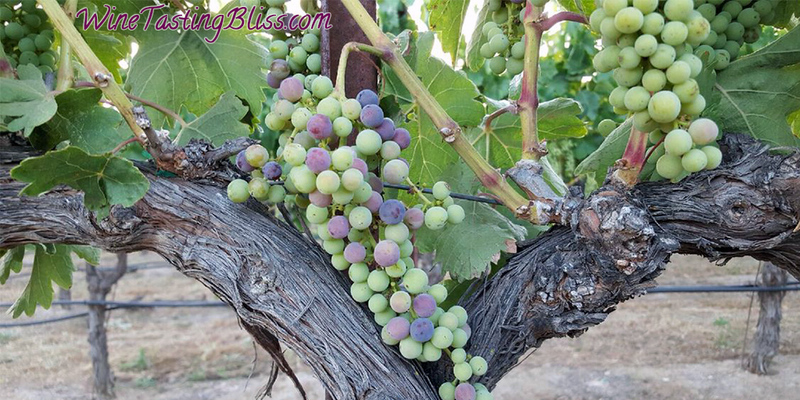 It is easy to see the start of veraison, as the green berries change color, one by one. Energy that has been stored in the roots through the winter and spring now moves to the grapes, producing sugar and other chemicals that cause the grape skins to change colors. The green color of the immature grape is caused by chlorophyll. With veraison, the chlorophyll is replaced by anthocyanins for red grapes and carotenoids for white grapes. In addition to changing color, the grapes also stop producing more skin cells, which means that their size is now fixed. 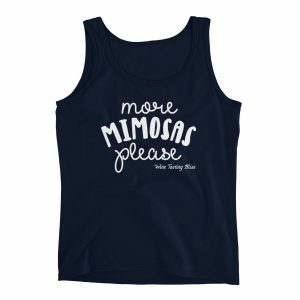 It may not be intuitive, but winemakers prefer smaller berries. Smaller berries means more concentrated flavor. Concentrated flavor makes more wonderful wine. Each grape varietal reaches veraison at a different time, usually starting with Sauvignon Blanc and ending with Cabernet Sauvignon. This is something of a blessing for vineyard managers, as veraison signals the start of another cycle of vine trimming. All the berries are now visible, so manicuring the leaf coverage and potentially dropping excess grape clusters is now possible. After veraison, the level of acid in the grape juice starts to decrease and the sugar level increases. The sugar causes the uptake of water from the vine to decline, creating more concentrated flavors. Picking the exact moment to harvest the grapes is a critical decision, but that is a topic for another day.